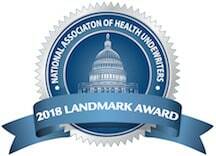 ISAHU is Indiana's statewide chapter of the National Association of Health Underwriters. Don't let the name confuse you – we're an association of health, benefits, and life insurance agents, brokers, sales reps, customer service agents, and more. Together we help members connect to new careers, expand their skills, maintain and earn Continuing Education credits, meet new people, stay informed of the industry, and push for the right mix of policy and legislation. Yes! I'm interested in learning more about membership with ISAHU! NAHU’s membership drive for early 2015 runs now through April 30, 2015. More and more businesses and business people are using social media and technology to gather leads, analytics, and data. Some business people aren’t really sure why you should use social media or technology for their business, and the answer is customer service. Registration and more information is now available on 2015’s Capitol Conference. 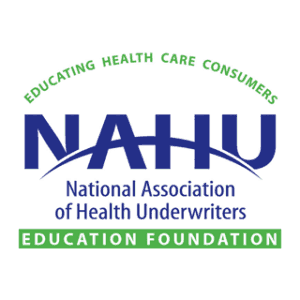 ISAHU will again be sponsoring ISAHU Day On The Hill and this year it will include the NAHU Self-Funding Certification Course. The event will be held Jan 19th at the One America Auditorium in downtown Indianapolis. In the interest of those who are looking to get ahead of the curve while they still can, these are a couple things you can expect changes for in 2015.